Carly and Miki have never forgotten the stories that Grim has told them of the Great Raptor, the symbol of their new home world of Luda. 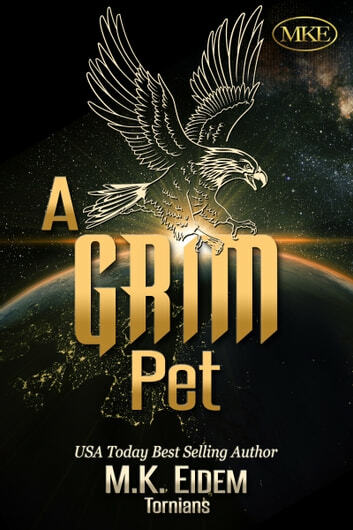 Yet, it is the comparison their mother once made of the Great Raptor to Grim that gives them the courage to help the injured bird they find in the garden. Wonderful book to carry on the Grim storyline, liked it also linked the other characters. I hope we don’t have to wait long for the next book in this series. Want more of this series!!! Please .